A joint mission involving the Dr. Louis G. Lamothe Foundation and the organization We Are The Oceans (WATO) visited Anse du Clerc (Abricots), in the administrative district of Grand'Anse, on Friday 10 March 2017, to help stimulate the fishing industry in this locality. On that day, the fishermen and traders were provided with 100 ice boxes. WATO took this opportunity to announce its support to 82 fishermen and 18 seafood sellers. 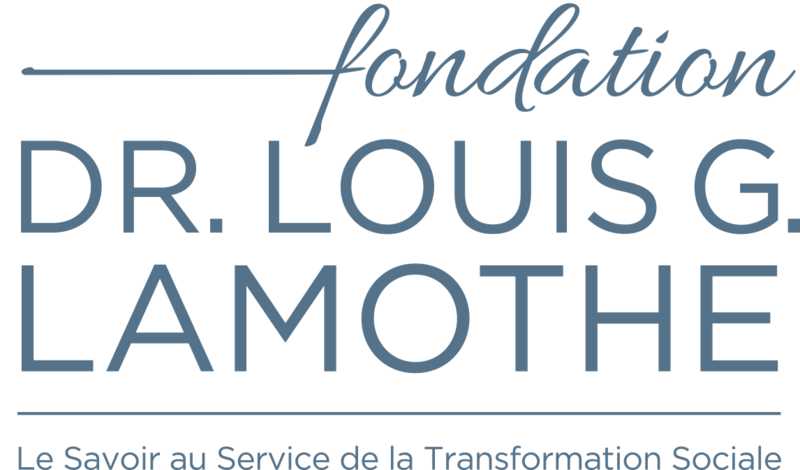 On Tuesday 23 May 2017, the Dr Louis G. Lamothe Foundation signed a contract with the catholic NGO CARITAS for the renovation of several houses in à Anse du Clerc. Together with its partners, the LGLF will also be responsible for the respective renovation and reconstruction of Anse du Clerc's health center and national school. On 22 December 2016, the LGLF organized the distribution of 500 metal sheets to 73 members of the community at Panyol's entrance. The LGLF thus responded favorably to the request formulated by the president of the Sourçailles CASEC, Mr. Alte Berthony and the officials of the farmers' associations following the passage of Hurricane Matthew. 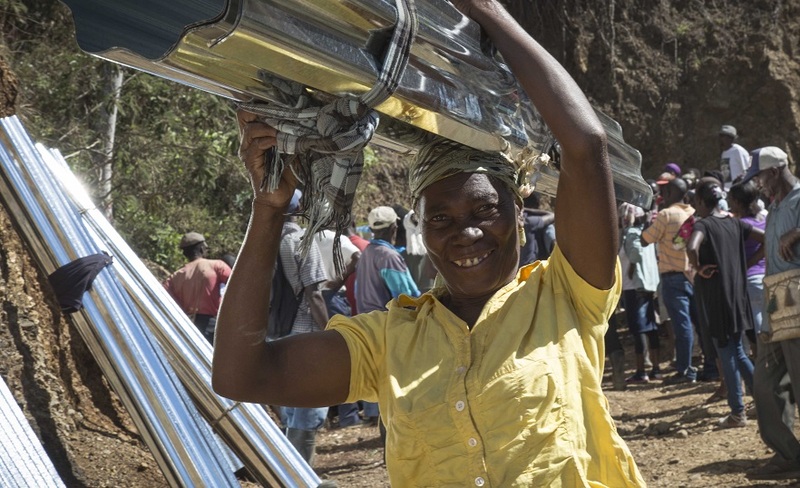 Immediately after the hurricane, on 14 October, a first distribution of metal sheets, hammers and galvanized nails had been organized for the benefit of the 32 affected families. On Tuesday 16 May 2017, the Dr Louis G. Lamothe Foundation distributed sweet potato and cassava cuttings, as well as farming tools, to several farmers living in the village of Kotdefè, in the Bonbon municipality, in the Grand'Anse district. Boat engines and ice boxes were also distributed in Anse d'Hainault, to help improve the fishermen's working conditions.